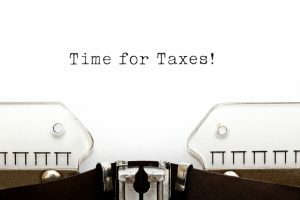 Taxes are serious business, but small business owners and those who are self-employed often have their hands full with day-to day tasks, so end up starting to fill out their tax forms just before they are due. This is never a good idea for individuals, and even less so for businesses. In order to maximize your credits and deductions, you need to be aware of your taxes throughout the year. Here are some errors to watch out for when filling out your return. Everyone wants to claim all the expenses to which they feel they are entitled, and that might sometimes mean claiming expenses that are not actually deductible. This, unfortunately, is viewed by the Canada Revenue Agency (CRA) as a failure to report income. If the CRA then reassessed your tax return, you might find yourself being charged penalties and interest on the unreported income, starting on the date of your filing until the extra tax is paid. One example of a non-deductible expense might be your home office, which is only eligible if it is used exclusively for business. You may also find this space is made ineligible if, in addition to using it for business meetings with clients, you also use it for personal reasons. On the other hand, you may also find yourself failing to write off expenses. The CRA will allow a self-employed individual to deduct reasonable expenses that are related to earning your business income. These expenses may include such things as salaries, wages, fees for accounting, fees associated with legal and other professional services, telephone lines, and utilities. If your vehicle is used for your business, or if you have a home office, as mentioned above, you may be able to deduct related expenses. Failing to identify and claim these deductions can result in you having a larger taxable income. If you exchange your work for cash or other trade, you must still report it. Failure to do so is a serious matter and the CRA has severe penalties for freelancers and contractors in the event of such an occurrence. 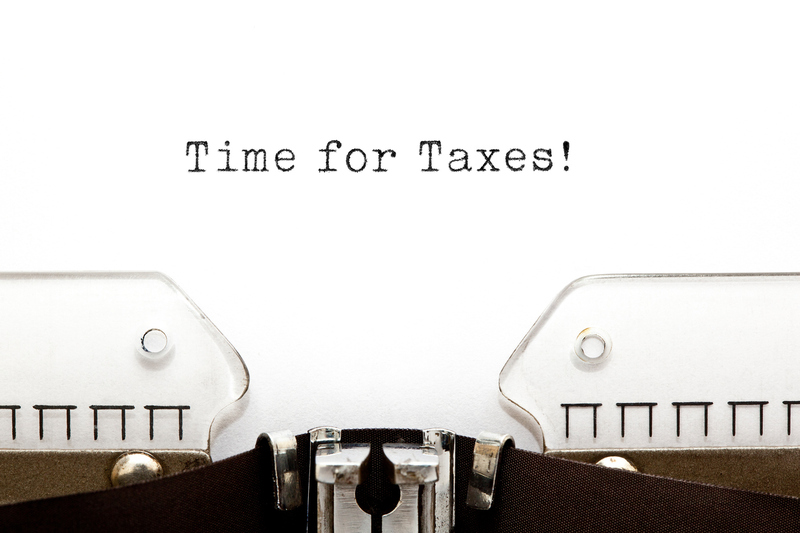 You may be assessed taxes along with interest and other penalties. There is also the possibility of court fines, or even jail time. In the event that you receive payment as trade, you must declare the cash value of whatever you receive on your return. You should be giving thought to your taxes throughout the year, and not just in the weeks leading up to the filing deadline. The reason for this is that no matter how comfortable you may be with handling your taxes, it is easy to lose track of expenses if you don’t track them as you go. Avoid the old shoe box full of receipts—most of which you won’t even know what they are for. If you feel that you are not great at organizing, there is software—or even phone apps—that you can use to easily record your expenses as they arise. There are a number of circumstances in which you can claim a portion of meals and entertainment. For example, if you have a holiday party for your employees or purchase food for a charity dinner, you will be able to claim your total expense. You would be able to claim 80% of your meal expenses as a long-haul truck driver. If you are travelling for work or to expand your business, you can claim 50%. What is important to remember in all these cases, however, is that you need to be able to demonstrate that these expenses were necessary for your business. Simple receipts will not be enough. Take the time to record all relevant information. For example, if you are writing off a business meal, keep track of who was in attendance, what you discussed, and how it relates to your business. These are all simple mistakes that can easily be overcome. With a little thought and organization, you can ensure that you don’t miss any deductions to which you are entitled. How Long Does It Take to Get Your Tax Refund in Canada?